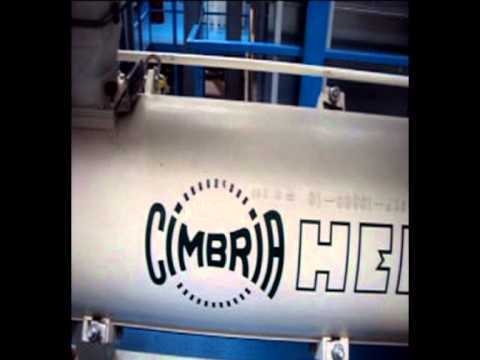 At Cimbria, we can assist you in making your entire coffee production more efficient and further enhance and improve the quality of your final product. 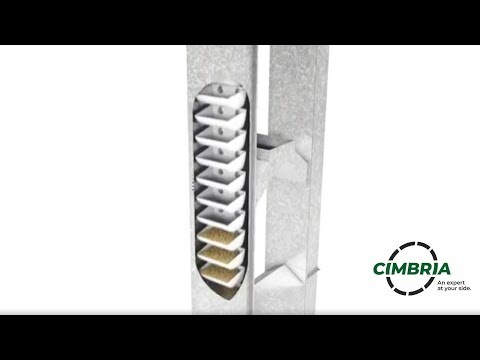 Cimbria designs and manufactures machines and equipment to the highest engineering qualities and standards. Expertise in the most modern processing technology and plant design ensures optimum processing of your coffee at low energy consumption. This guarantees that your plant and equipment will reflect state of the art performance efficiency and final product quality. Due to the positive situation in the market, we have been able to position ourselves with respect to several projects, cooperatives and other major coffee traders who are looking at industrial solutions away from local and low-tech equipment suppliers. Designed for husking and polishing parchment coffee very gently at low temperatures. 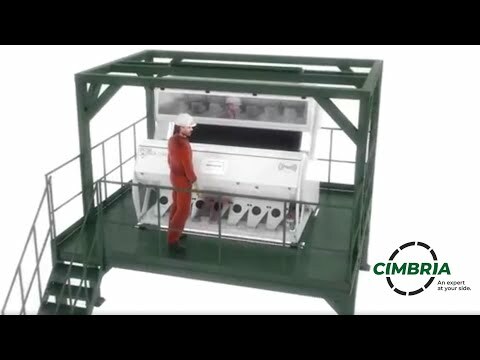 For highly efficient pre-cleaning of green coffee before drying or storage. For the separation of green coffee and granular product of almost identical size. 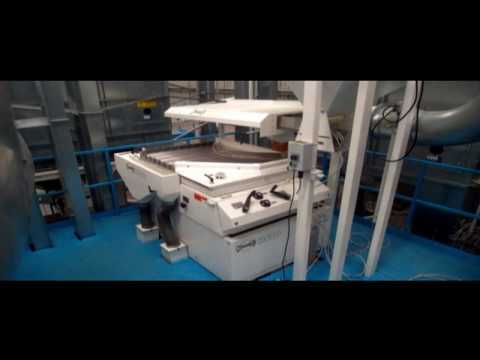 For horizontal and inclined conveying of products that demand completely closed dustproof transport.